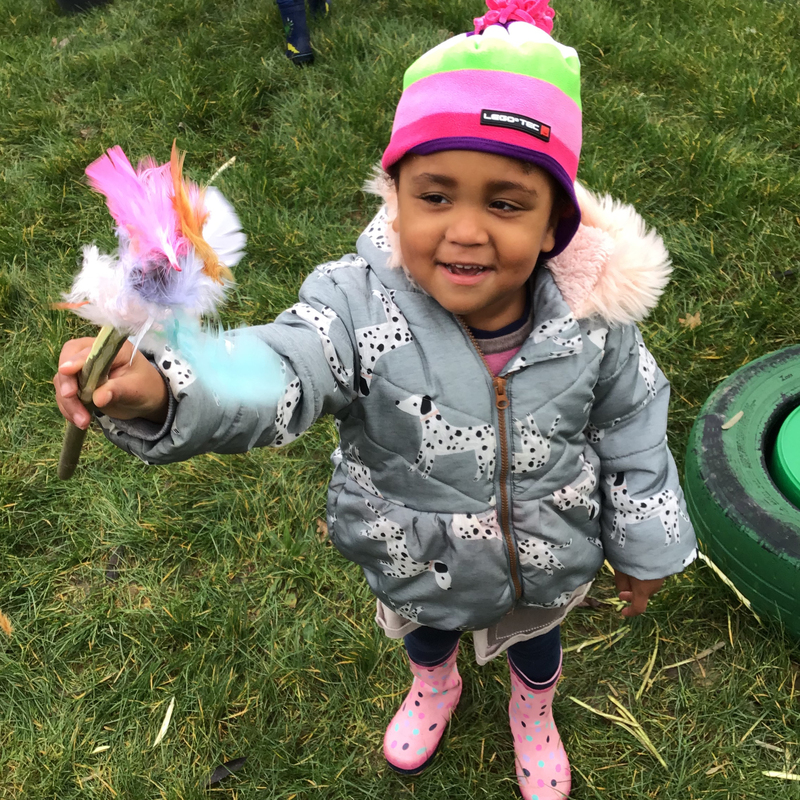 At Cheadle Hulme Nursery we strongly believe in the importance of learning through play and that as Early Years Educators we have a vital role to play in providing meaningful learning opportunities for the children in our care. We see every interaction as a ‘teachable moment’. We follow the Early Years Foundation Stage (EYFS) Framework which is a play based curriculum for children from birth to five years. It emphasises the need for children to explore and to be challenged in a secure and safe environment. During their time in Nursery. the children will participate in activities that prepare them for starting school and lay a solid foundation for their future learning. Children learn through playing and exploring, being active and thinking creatively and critically. Our highly trained staff will support your child to ensure activities are suited to their unique needs. We enable children to take control of their own learning by facilitating development based on their own interests. As Early Years Educators we respond in the moment, challenging children by developing their learning through play. We see every interaction as a ‘teachable moment’ and provide new experiences for them to flourish, gain independence and thrive in. A member of staff is playing with a child who is quoting from the story, ‘Room on the Broom’ so the adult suggests that they make a wand, a hat and a broomstick and encourages them to re-enact the story. Outside the children are using the scales so the member of staff models new vocabulary and encourages the children to find objects that are heavier and lighter than each other. A member of staff observes a child cutting however they are not holding the scissors correctly so the adult supports learning by modelling the correct way to hold and cut. Every child will be assigned a key worker who has responsibility for tailoring each child’s experience to meet their developmental needs. We have created a warm, calm and neutral environment using natural resources to enhance our setting. 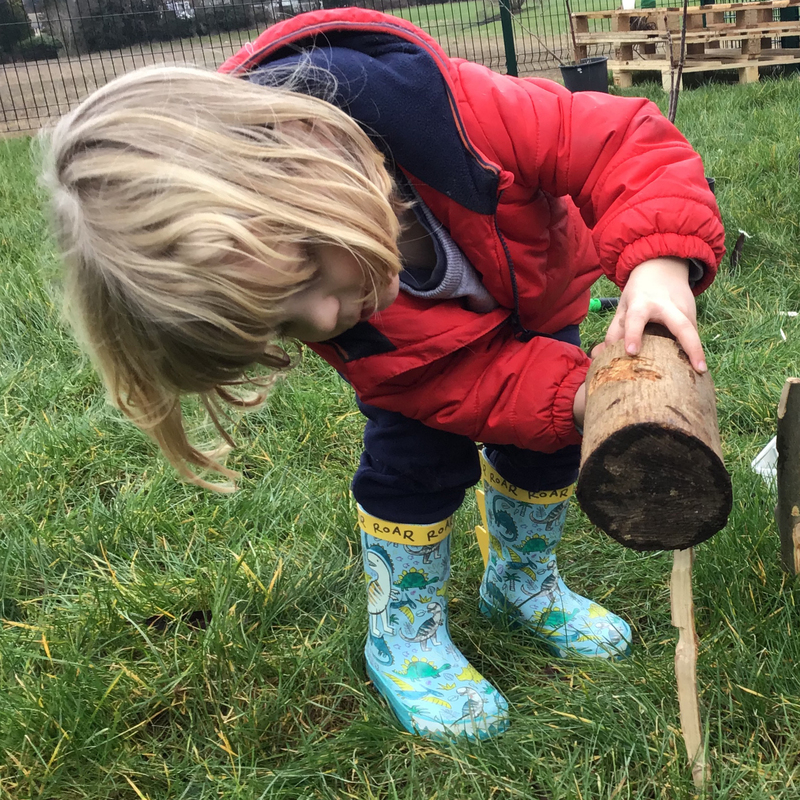 The environment enables to children to see that possibilities are endless and by replacing generic toys such as fairy wands with sticks, they open up opportunities to lead play in so many different ways. For example, the stick can still act as a fairy wand but additionally could be used as a fishing pole, microphone, spoon, candle, or flag – the possibilities are endless! This type of ‘Loose parts’ play is a fabulous way to encourage imagination and creativity in all children, something we value and consider crucial to children’s learning and development. The children will have access to our Forest School programme. By setting challenging but achievable goals in the outdoors we aim to develop self-confidence, social skills and learning in all areas of the curriculum. 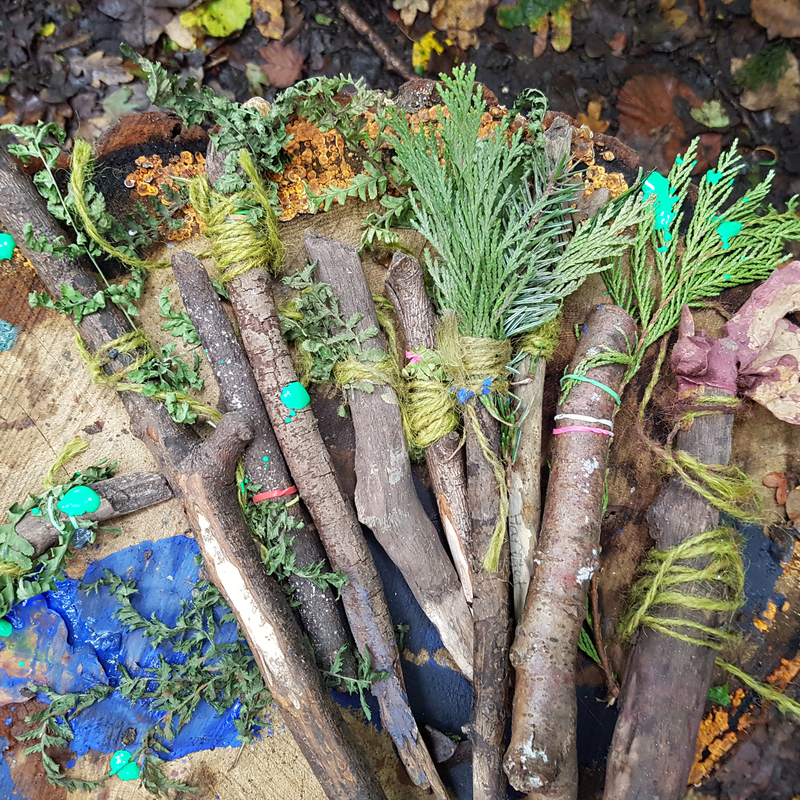 Forest School is made up of group tasks, activities and adventure! It helps develop an understanding of the world around us which starts the stepping stones for children to care about nature and the environment. Forest School offers stimulating and exciting learning opportunities for children of all ages.